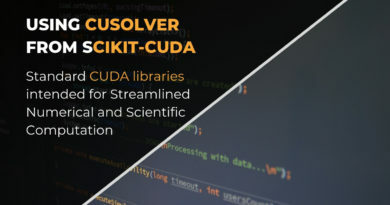 In this article, we will be taking a tour of one of the standard CUDA libraries intended for streamlined numerical and scientific computation. 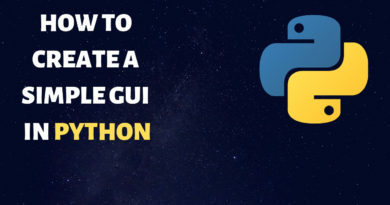 Learn how to create a GUI in Python. 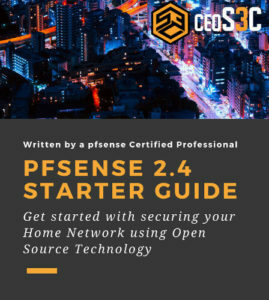 In this article I will show you how to create a simple GUI in Python 3.7 and explain to you how it works! Step-by-step!